The Fanatic is your home for Motorsports in Phoenix, both MRN and PRN. Current schedule on 1580 AM, 99.3 FM/95.9FM- conflicts will run on Money Radio 1510 AM and 105.3 FM. 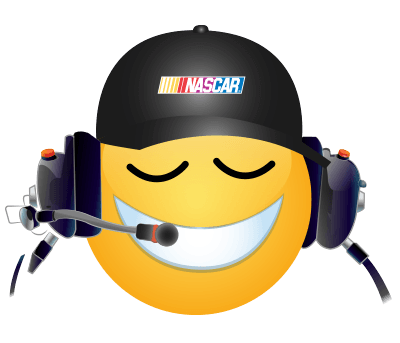 The Fanatic airs ISM Raceway Pit Pass Show with Jeff Dean Thursdays at 6pm followed by NASCAR Live at 7pm plus NASCAR Monday Morning Race Refresher on The Mornings Fanatics. Coming this year are daily RACE FLASHES three times a day between 6am-6pm.